relax it isn't fair – Lizzy Acker! 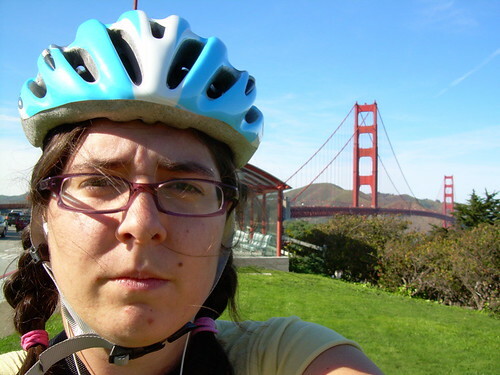 me with the bridge, originally uploaded by bang bang smash smash. i have to write a play. i have to think about something to write a play about. so while i do that you can look at the pictures of my last 2 days of san francisco adventure. exciting. get your hopes up because they are really good.